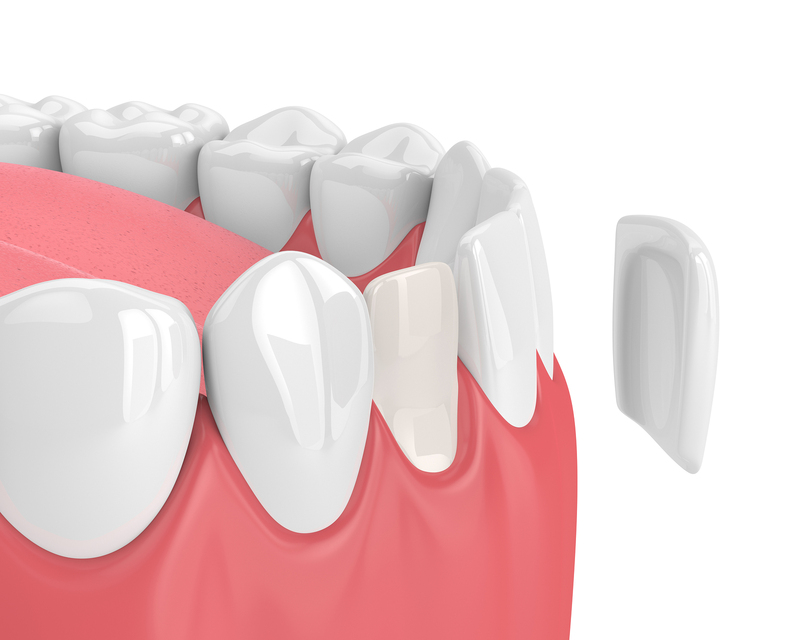 Dental veneers improve the shape, color, and size of an existing tooth. Veneers are thin and translucent making them look and feel natural. ACU Dental and Orthodontics in Burnaby has turned the craft of veneers into an art. To learn more about veneers, contact our friendly team and we’ll be happy to answer any questions you may have. Using advanced techniques, we are able to enhance your smile. We use only high -quality dental materials. Our veneers will look and feel like your natural teeth. We will make sure that you get the smile that you’ve always wanted. Veneers improve the appearance of your smile which can improve your self-confidence. They are a quick dental treatment that doesn’t typically even require anaesthetic. They’re often used by prominent business people and celebrities. 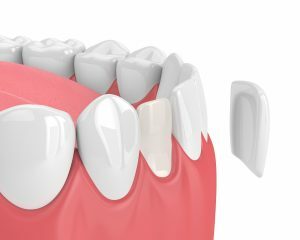 Using modern technology, veneers can be made to look like natural tooth enamel and transform your smile. High-quality porcelain is used for natural, long-lasting veneers. For more on veneers or to schedule an appointment, contact ACU Dental and Orthodontics today.